English Premier League champions Leicester City are preparing to sign Kenyan midfielder Victor Wanyama from Southampton if they lose N’Golo Kante to Paris Saint-Germain. 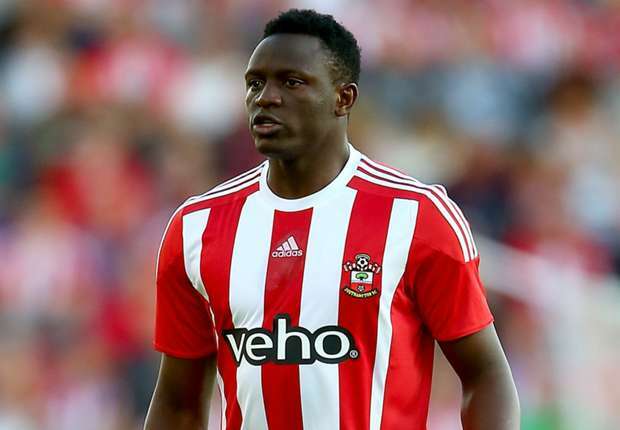 However, Wanyama is seen as the perfect replacement and he could available for sale given that he has turned down a new contract offer with the Saints. Wanyama’s price would be in the region of £25-million.